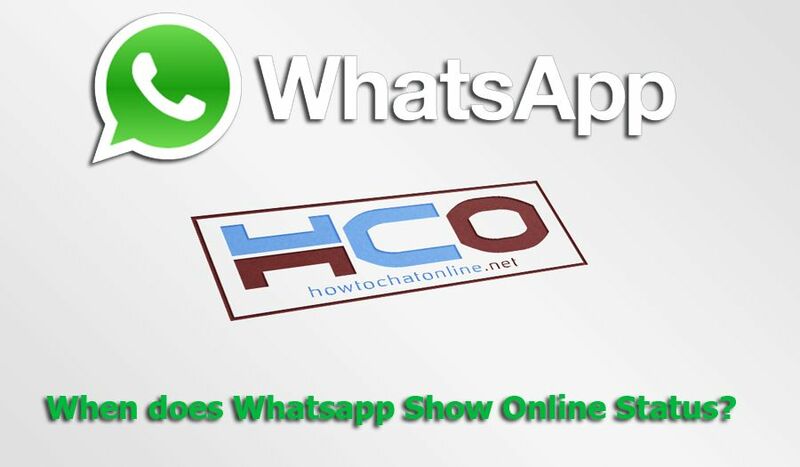 WhatsApp show online status whenever you run the application on your mobile device. However there are some exceptions for this which you don’t know. You will appear online on WhatsApp because of those exceptions while you think that you are not active. We have mentioned about them on our guide on this page: Is Whatsapp Online Status Accurate? You can take a look at that guide or you can read our article on here. We will also mention about all facts on here. When does Whatsapp Show Contacts Online Status? Why My Contact is Always Online on WhatsApp? WhatsApp shows you online whenever you run the application on your phone. If you lock screen, that won’t be enough to change online status. If WhatsApp is still running on your phone, you will be online. If you forgot application at background and didn’t close it. You will also appear online. There is only one way to fix this and you will need to close the application whenever you have no business with it. See Also: What does it Mean to be Online on Whatsapp? You will see your contacts online when they run the application on their phone. However their online status may be not accurate because of lock screen and background issues. So there is not any other facts for contacts online status. All facts above applies for your contacts too. Your contact has run the application, he/she is talking to someone. They can also change their settings on the app. Your friend forgot the app is running at background. Your contact opened WhatsApp in a computer and keep appearing online continuously. ← Is Whatsapp Online Status Accurate? My boyfriend is always online and he says actually he is not. Is there anyway to know, he is talking to someone else? It is important for me, please help! As Burhan described above, it is impossible to know that really. People can be online for several reasons and sometimes it is not accurate. I recommend you to not to pay attention online status of WhatsApp much.